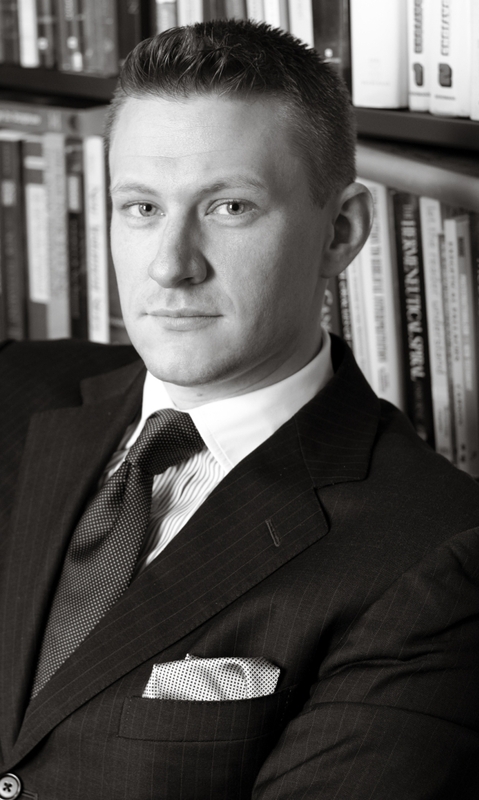 I was invited last year by Joel Williams, the book review editor at the Journal of the Evangelical Theological Society, to review a new monograph on 1 John. As you may know, I wrote a monograph on the identity of the opponents in 1 John (an edited version of my doctoral dissertation), so this is a topic of some interest to me–although, to be honest, by the time I had finished writing it, I didn’t ever want to look at 1 John again! I guess I finally got over that, since this year I am writing a paper on the use of Deut 13 in 1 John (to be presented at the international SBL in July). 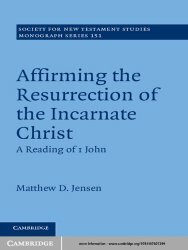 In any case, the book under review here is Matthew Jensen’s Affirming the Resurrection of the Incarnate Christ: A Reading of 1 John. It was published by Cambridge in their SNTS Monograph Series. I saw the book when it came out at SBL in 2012, and thought it looked promising. Like every sufferer of NPD I immediately looked up my name in the index 🙂 and found where Jensen referenced my own work (positively, I’m relieved to say). Unfortunately, the review I ended up writing is fairly negative overall. I found the argumentation of the book rather thin and the methodological sections somewhat laborious and unnecessary. I hate writing unpositive reviews, because it feels so uncharitable, and I know authors can’t help but take it personally. At the same time, though, I have found critical (not necessarily negative, of course) book reviews to be the most helpful kind for me in my own research. There’s such an overwhelming flood of secondary literature out there that demands interaction, and critical book reviews play a key role in helping researchers sort through it all. This entry was posted in Book Notices, Reviews and tagged 1 John, Docetism, First John, Incarnation, Johannine Epistles, Matthew Jensen, SNTS. Bookmark the permalink.